Does Anyone Actually Use The Internet Browser On Their Consoles? 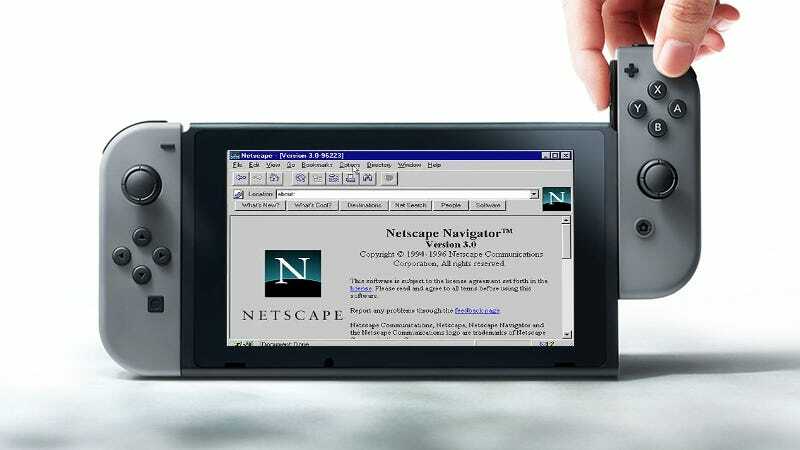 In an interview published this week, Nintendo president Tatsumi Kimishima told Time that the Switch won’t have an internet browser at launch, which made me wonder: Do people really use console internet browsers? I usually play games with a laptop next to me, so I’ve never once felt the need to browse the internet on a console, but maybe you’re different?